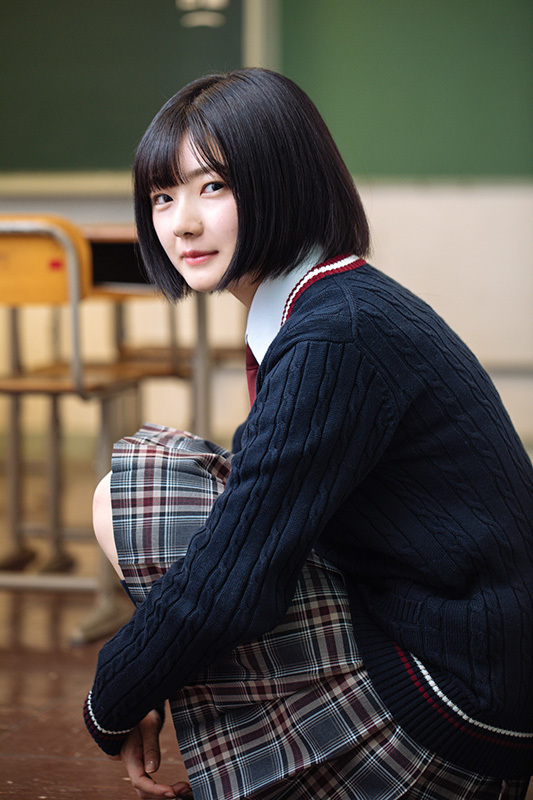 Her bob haircut when sakamichi audition. Fav food yakiniku. like to dance. like to eat. non athletic. a very confident person. not sakamichi wota. fav calour is white. seldom watch anime. once people tell her she not a japanese. didnt know how to cook. use kansai ben. if go tokyo she will go to shomokitazawa and disneyland.